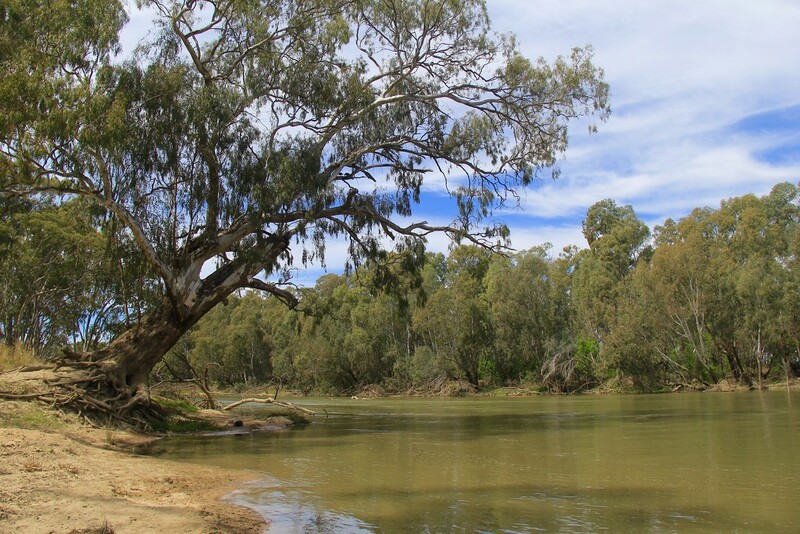 On the Murrumbidgee River, Darlington Point, NSW. Wonderful composition and scene. Great shot.